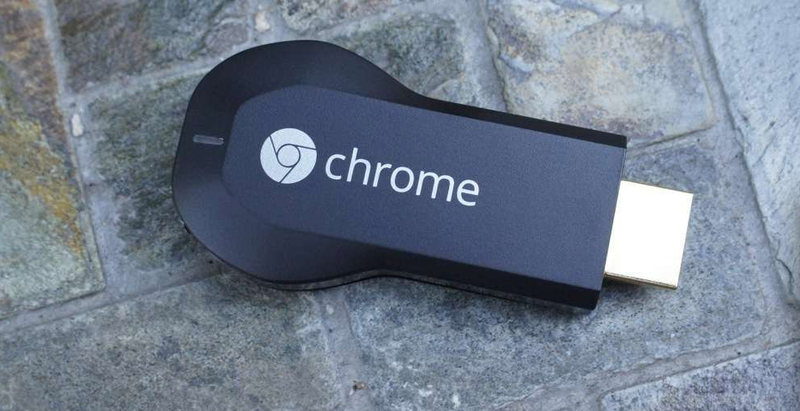 Today’s Chromecast support announcement comes from Aereo, the TV startup that lets users watch, record, and pause live video, who have stated that an updated version of its app will land on May 29th featuring HDMI dongle support. The service is currently available in parts of New York, Boston, Atlanta, Miami, Houston, Dallas, Detroit, Baltimore, Cincinnati, San Antonio, and Austin for $8 a month, and the company is looking to further grow during 2014. Have you tried Aereo? How is it compared to your regular service provider?